I believe that showing the before and after website images helps to show just what is possible when you uplevel your brand. Below are examples of designs we have done over the years and what they looked like before. The live site is available through the link in the headline above each example. 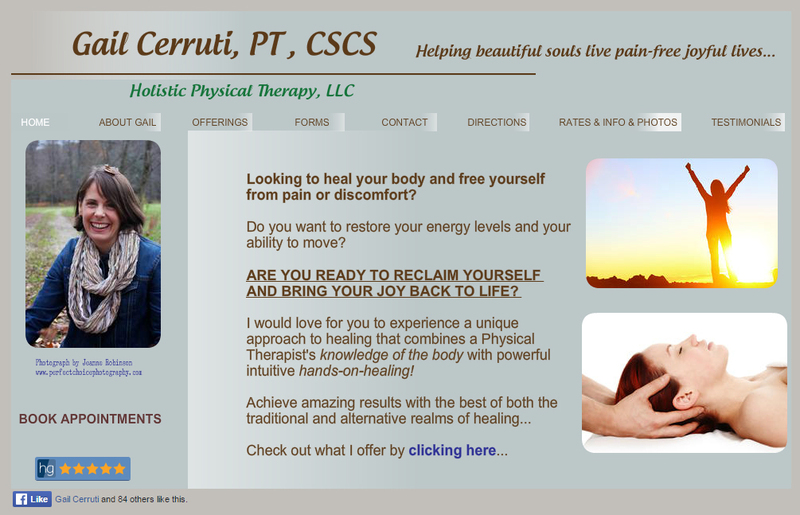 This is Part 2 of our Before and After Website Design Showcase. To see Part 1 Go Here. 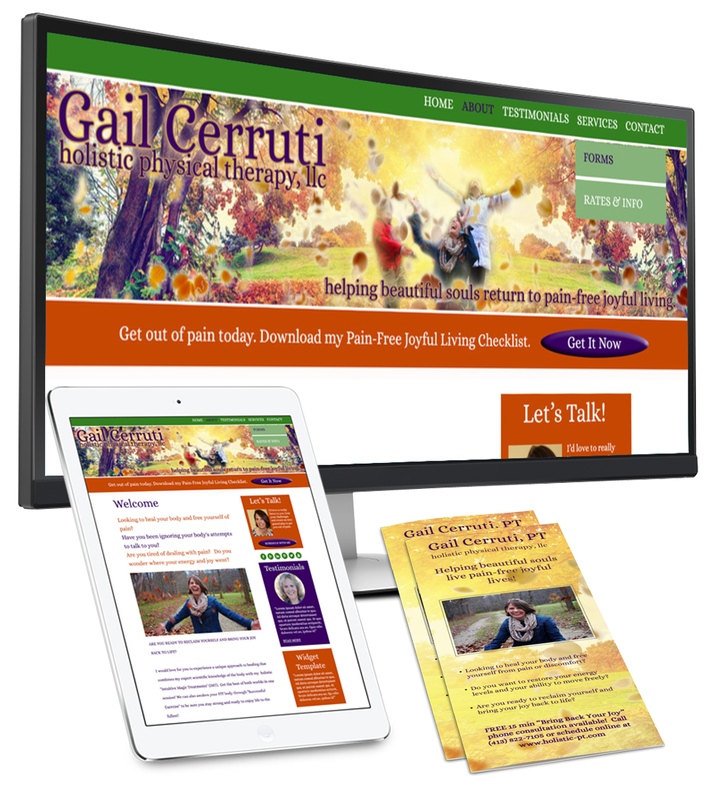 When I started working with Gail Cerruti, she had a very basic website for her Physical Therapy business that didn’t represent the results she produces for folks, which is, “helping beautiful souls live pain-free, joyful lives.” Because of Gail’s busy schedule with a successful business and being a mom, it took her a while to really clarify her message and get her content ready. Once it was done, however, all the waiting and the transformation this required was well worth it! We launched in the summer of 2016. Julia von Flotow wanted to streamline her message both verbally and visually, and then she wanted to implement a plan of action on the marketing front. She wanted help with design and development of an integrated marketing and communications system and plan to support the realization of her vision. 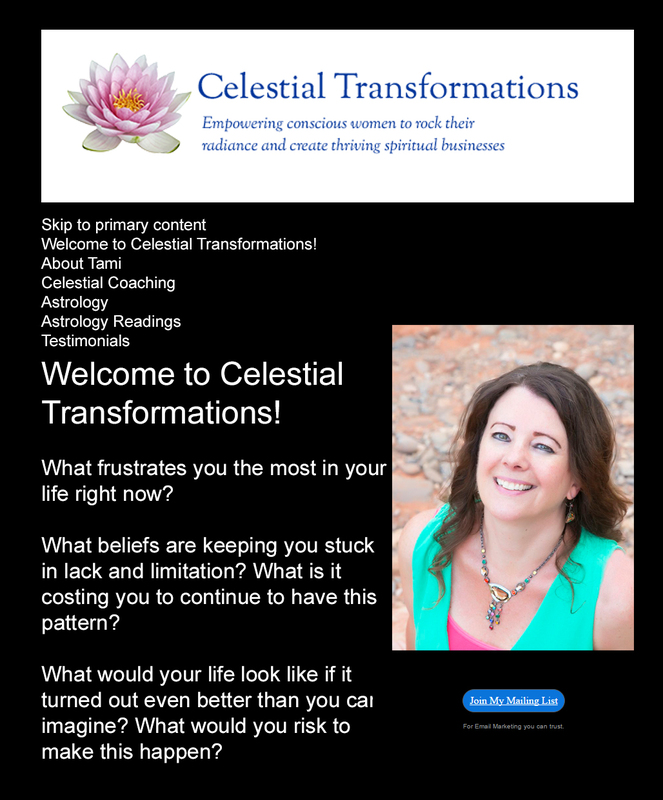 We collaborated on a beautiful banner that reflected Julia’s unique approach to healing and transformation and allows her to stand out in her field. Here’s what Julia said about the process. 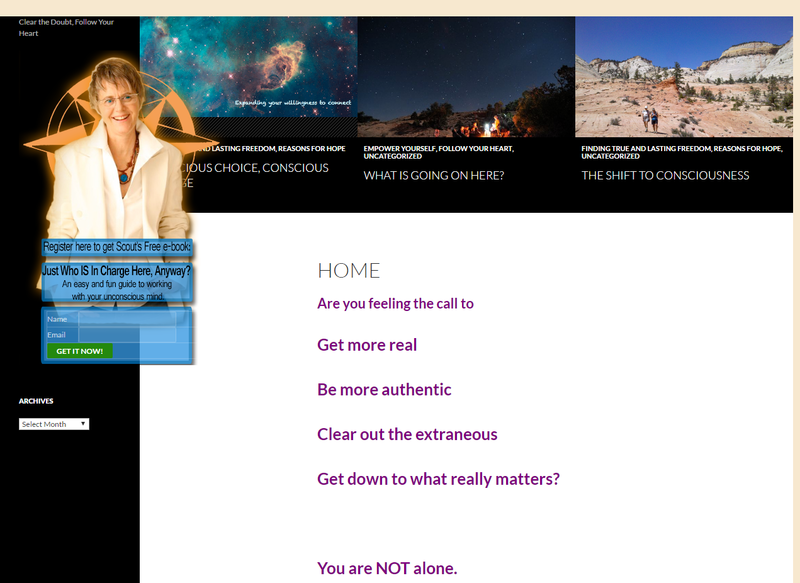 Ariela liked her site when we first spoke, but she had not considered she could have a site that truly represents her resonance and personality. When we began working on her brand message, and even more so when we developed her beautiful aesthetic, the unique Ariela emerged and now she stands out among Avatar trainers. When Tammy first came to me, she had a website for a while but was wanting it to reflect who she is and who she serves. 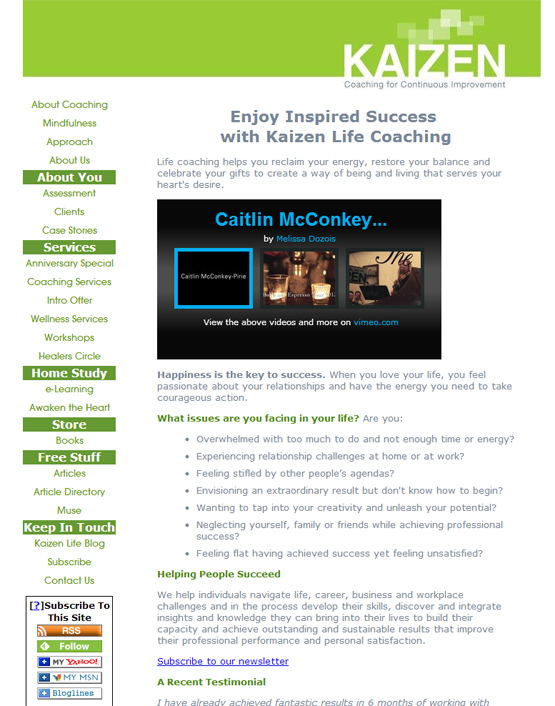 She didn’t have a consistent brand and her site didn’t attract many visitors. 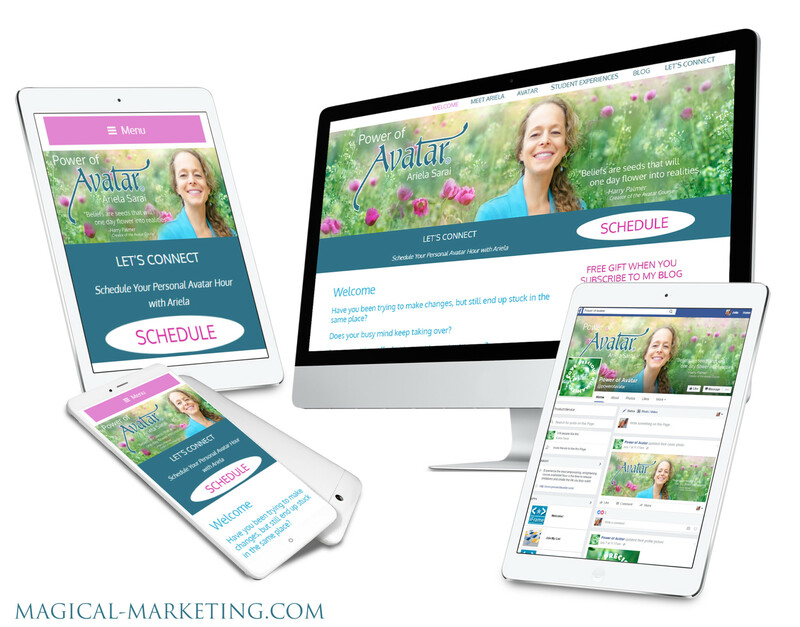 She was ready to be seen and step into her power in her business and she wanted her website to be seen as well! 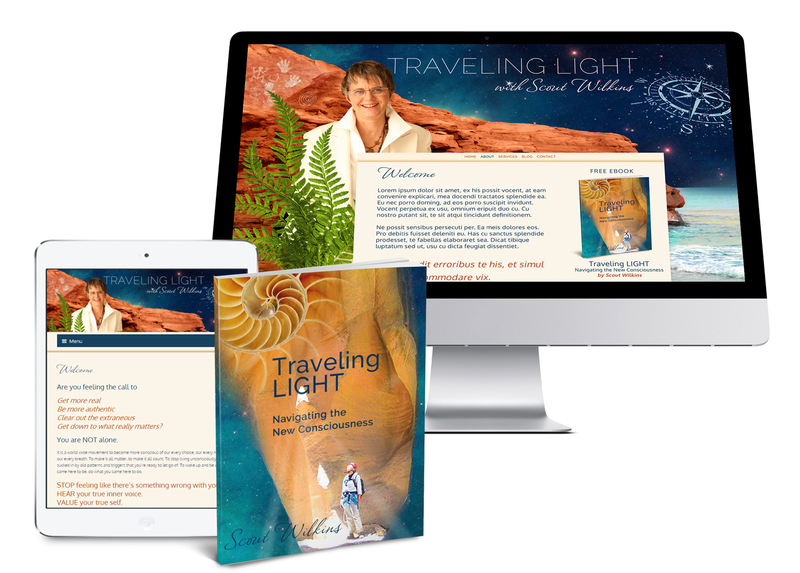 She had been wanting to figure out her brand for some time and desired a website that totally matches who she is as a heart centered spiritual entrepreneur and draws in her soul tribe. 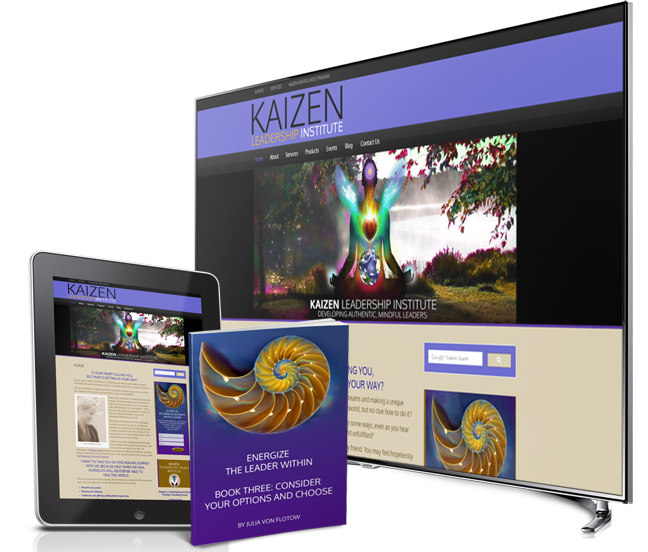 She knew that once her site was aligned with her soul and her purpose that her business would be much more successful and bring her the people that could benefit from her coaching and astrology services. Working with Tami was a delight and I love the unique aesthetic we created during our collaboration. Tami was thrilled with the final result. 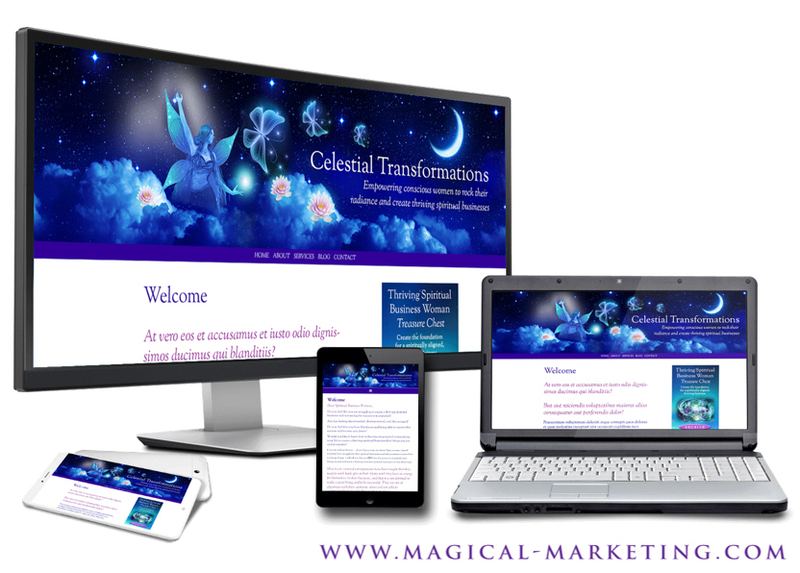 “Julia is a gifted intuitive artist who truly understands how to implement the Law of Attraction in creating a beautiful website that is designed to attract your perfect clients. She began by guiding me through a process that enabled me to get complete clarity on who I am and who exactly I want to serve. Then she worked with me to create a fabulous and unique website design that I love and that feels authentically “me” in my heart and soul! She also shared ideas for the site with me on the calls as well as suggestions for marketing my new site, which I really appreciated as a newbie in my field. Is it time for a new or updated website? If your website looks like any of these “before” images, or if you simply feel your website is not representing you well or attracting your perfect customers, we should talk. I’d love to get on the phone with you and review your site together, exploring what’s working and what isn’t working about your site now, and looking at whether now is the right time for a new brand and website, or update the one you have. If that’s attractive to you, you are invited to apply for a Magical Website Analysis with Julia Stege by visiting www.MagicalWebsiteAnalysis.com.